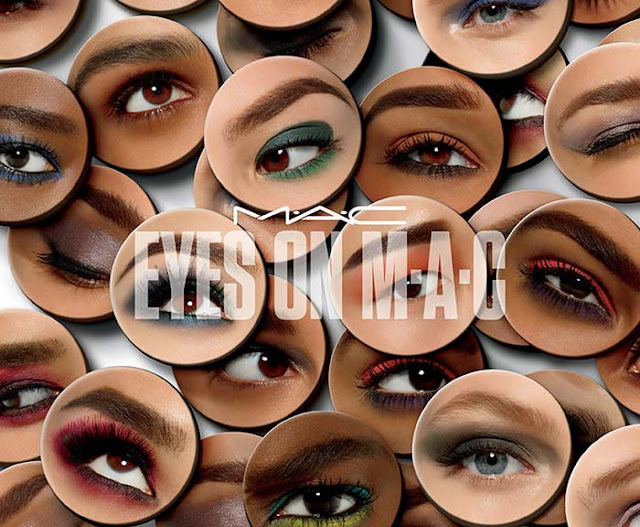 Bringing yet another stellar collection for the Spring 2017 season is MAC, that this time focuses on just the eyes and presents the MAC All Eyes on MAC Spring 2017 Collection. 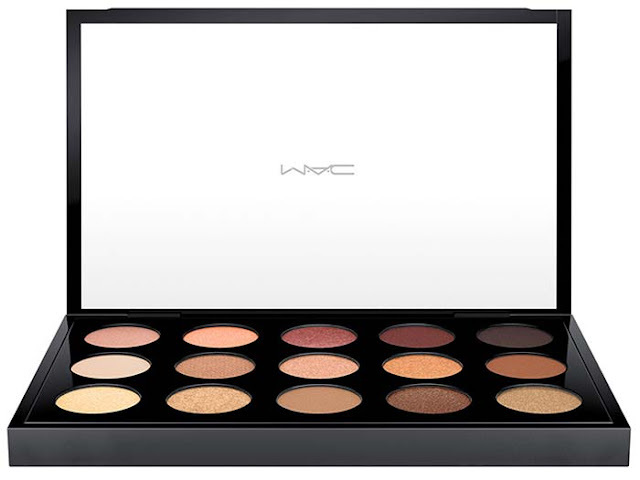 Offering a selection of some drool-worthy eye palettes, MAC wins its again, and gathers together some interesting shades for the palettes. Creating bespoke eyes has never been easier, and though not all the colours are bright and spring-esque, the collection speaks for itself. The first offering from MAC is the Warm Neutral Palette presents 15 eyeshadows, featuring warm shades of chocolate brown, coral and beige at a price of $65, in a mix of finishes. 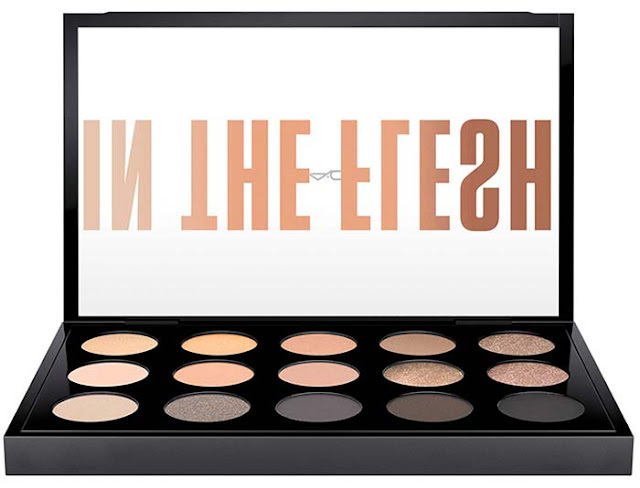 MAC In The Flesh Palette ($65) is the highlight of the collection, and gives 15 ultra smooth eyeshadows, in a variety of finishes including satin, matte, luster and frost. Next is the MAC Semi Sweet Times Palette ($32) that is full of browns, soft beige and pink tones, all in matte finishes that will blend like a dream to create soft, intense looks. 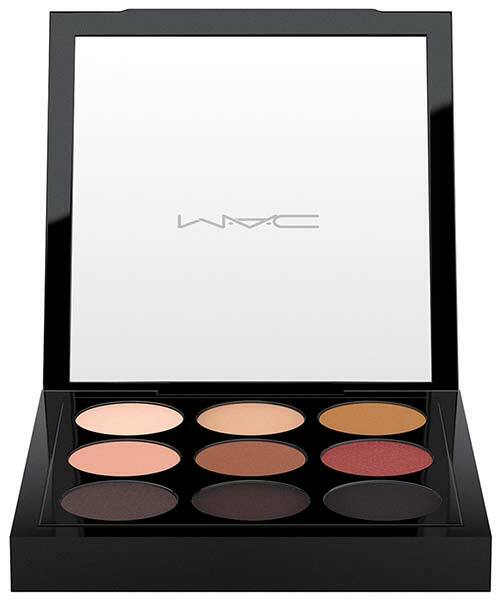 The MAC Amber Times Nine ($32) comprises neutrals in brown and beige tones, and gives pinks and peaches too. 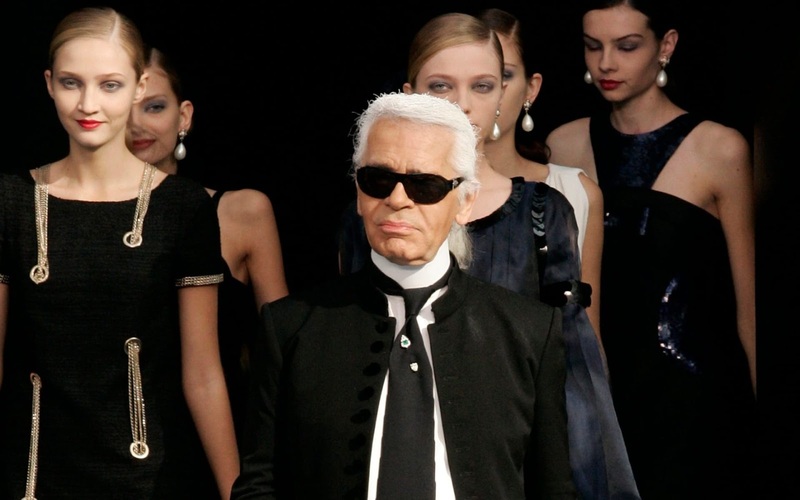 Soft smouldering smoky eyes will be a charm with the palette, perfect for party looks. The MAC Red Hot Times Nine ($32) gives colour options all in tones of red with yellow/orange to neutral pinks and a deep royal blue and a blackened plum, that will help create creative and interesting looks. 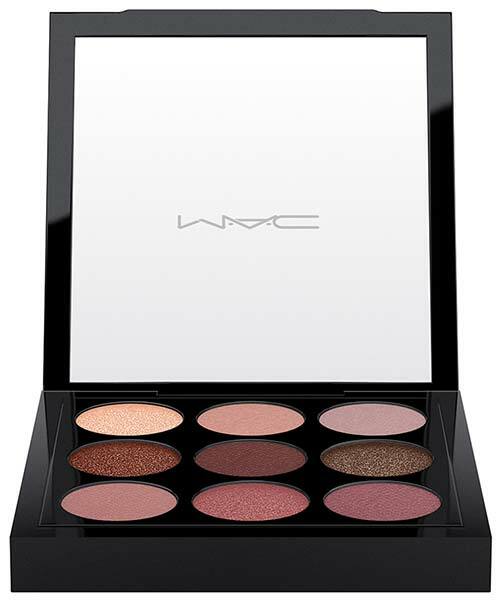 The MAC Burgundy Times Nine ($32) is another interesting offering in the collection, and brings together burgundy shades mixed in with brownish gold and copper shades that contrast beautifully with plums and mauve. 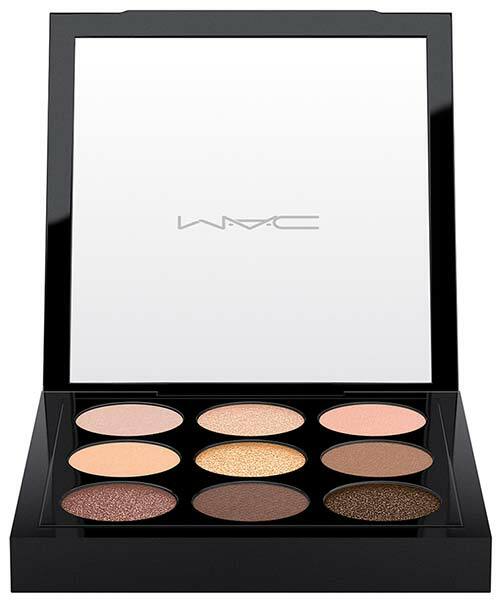 To create looks that seem right from another world is the MAC Solar Glow Times Nine Palette ($32), that offers an intriguing mix of colours and finishes. Soft lilacs, greys, plums and pinks are seen that are in a mix of lustre, satin, matte and veluxe finishes. The MAC Tropic Cool Times Nine ($32) screams vacation, and brings strong and vibrant colours that will create a look to stand out in the crowd. Finishes offered in this palette are a whimsical blend of mattes, satin, lustres and veluxe pearls, and colours are tones of yellow and blue with greys. 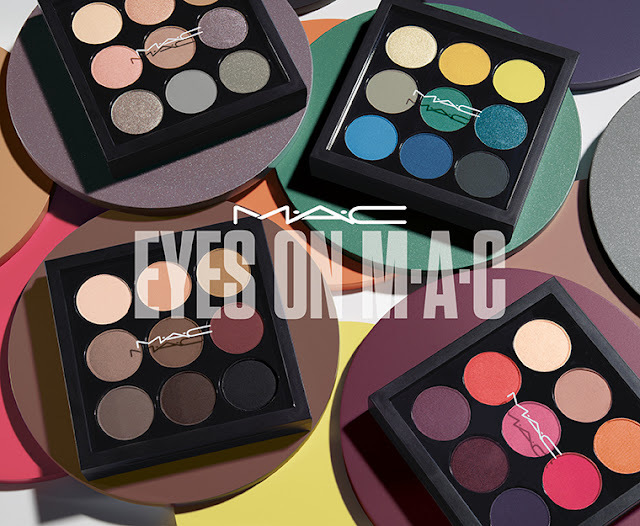 MAC tops off its All Eyes On MAC Limited Edition Collection with two brushes, with a flat shader brush to define the eyes and a rounded double-chiseled paddle shaped brush that will work well with its variety of palettes. The collection will be available from March 2nd, 2017 online and at all popular departmental stores including Bloomingdales, Macy's and Nordstrom.